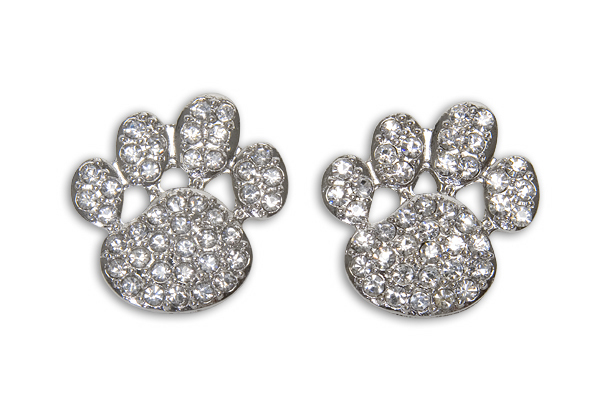 Paw / Silver Frame / Clear Crystal Rhinestones. * Slide & Squeeze The Clips. They Fit! This is a new and innovative way to have multiple looks with all your own flip flops. Sassy Clips have been tested on Havaianas, J. Crew, Old Navy, Payless, and Target flip flops, just to name a few. We use the most brilliant crystals and colored stones.